We were very pleased to take part in the second annual Christmas in Navenby event on Friday 1st December on Navenby High Street. 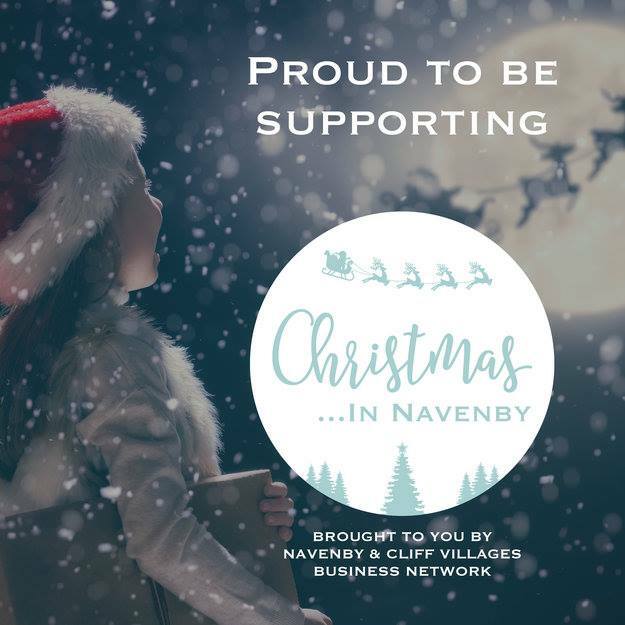 The event was hosted by the Navenby & Cliff Villages Business Network, and included the big switch on of the Christmas tree by special guests RAF Red 2 and Typhoon Display Pilot from the world famous Red Arrows. The evening included a charity collection for Navenby Primary School and the Jon Egging Trust, and local businesses remained open until late to welcome guests. The switch on was filmed by our very own Dan Atkinson who captured some excellent footage of the event which you can see below.